Another amazing GF Gel Stain transformation!! 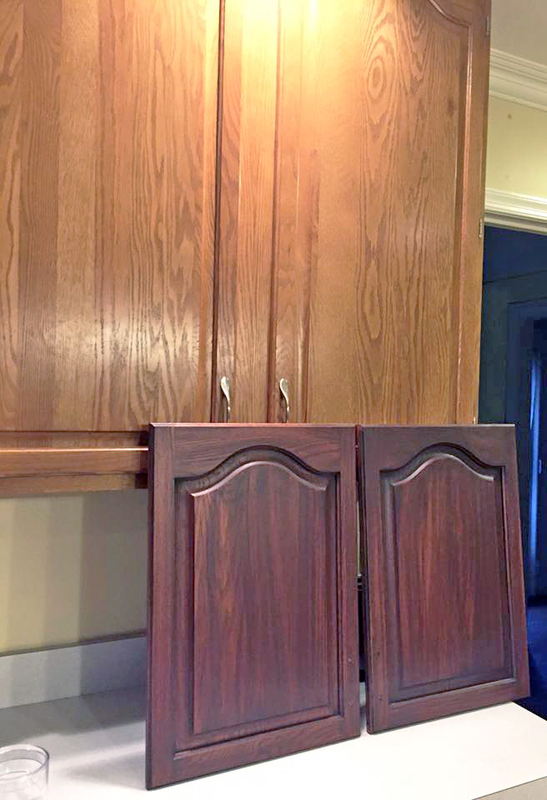 Karen Tillinghast Painter shared these cabinet doors and says, "Love your Brown Mahogany Gel Stain, before and after two coats. So easy!!"